First, What do you know about Edcamp? In the age of information and the Internet, we have the ability to instantly travel the globe via Google Earth, access website with real-time data and up-to-the-minute information, as well as learn from leaders in every field through online videos and podcasts. Knowledge and experts are "on demand" every second of every day. More than ever, learning is ongoing with more occasions and information available than an of us has the time or capacity to grasp. Out of this current environment for learning, Edcamps have emerged and provide the opportunity for us to harness the power of our collective learning. 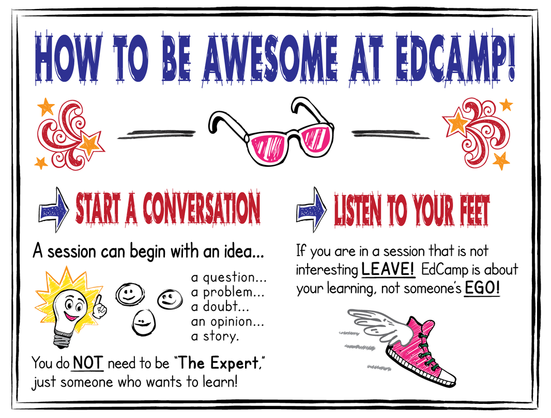 Built on principles of connected and participatory learning, Edcamps strive to bring educators together to talk about the things that matter most to them - teaching and learning. This professional development model leverages individual expertise and conversation to refine and augment professional practice. Edcamps do not have prescheduled presentations. During the morning of the event, attendees create the schedule and craft their own itinerary. Edcamps are constructed on the tenet that all educational stakeholders are professionals worthy of sharing their expertise in a collaborative setting. The model emphasizes internal motivation, choice and interactivity. 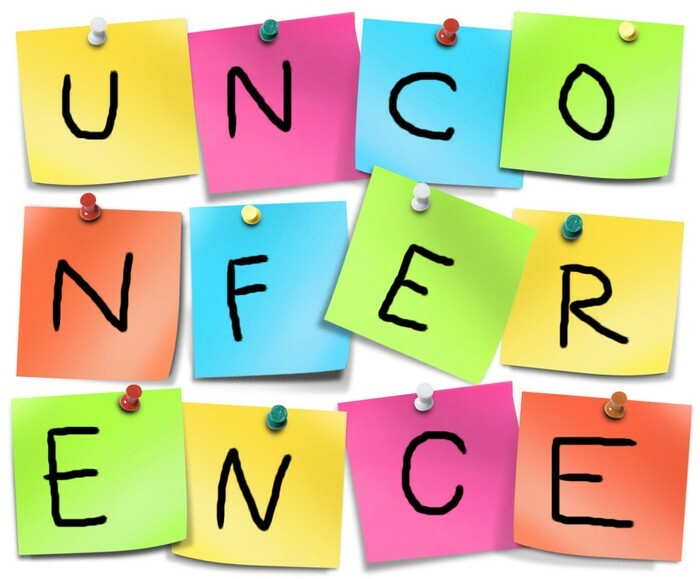 Since Edcamp schedules are created on the day of the event, they can always respond to the most needed, relevant topics for the group in attendance. 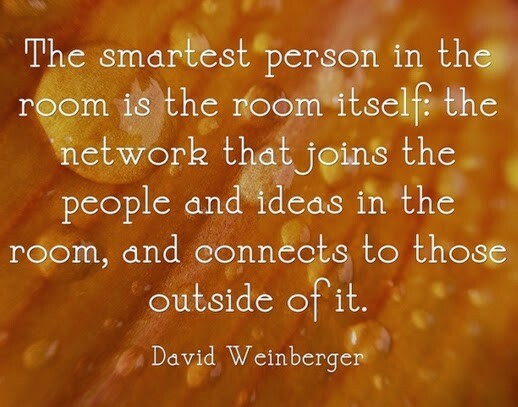 This increases an Edcamp's ability to be oriented around personalized goals. Next, get ready to start thinking of some session ideas! Passions - Those things they have a lot of experience with, absolutely love, and want to share with as many people as possible. Example: "I am a strong believer in using D&C icons to encourage higher-level thinking, and can't wait to share everything I know about it with my colleagues." Interests - Areas they are somewhat familiar with, but would love an opportunity to get together with others and extend their own thinking. 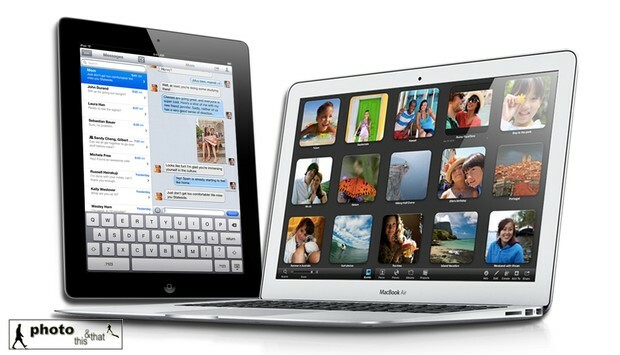 Example: "I've started using iPads in my classroom and think they could be very powerful for student learning. I think we could get a group of people together to share all of our ideas for using them in school." Questions - Bodies of knowledge that they know almost nothing about, but know they want to learn about from people with experience. Example: "I'm new to using Istation and wonder which reports can help to inform my instruction and track student interventions?" Last, don't forget to bring your charged technology on Monday!